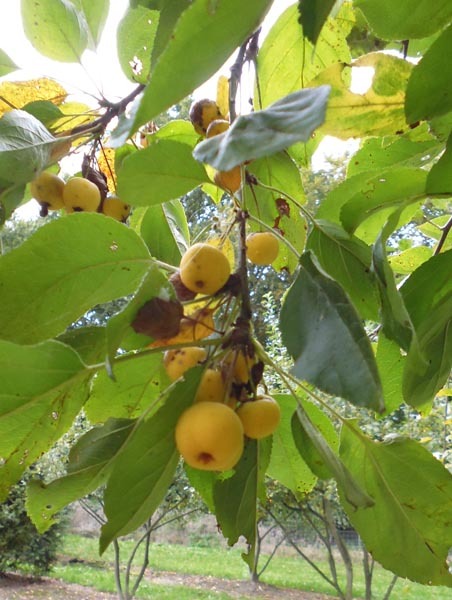 Malus, the genus of apples and crab-apples is made up of about 35 species with most being grown for there appealing often edible fruit and pretty fragrant flowers. 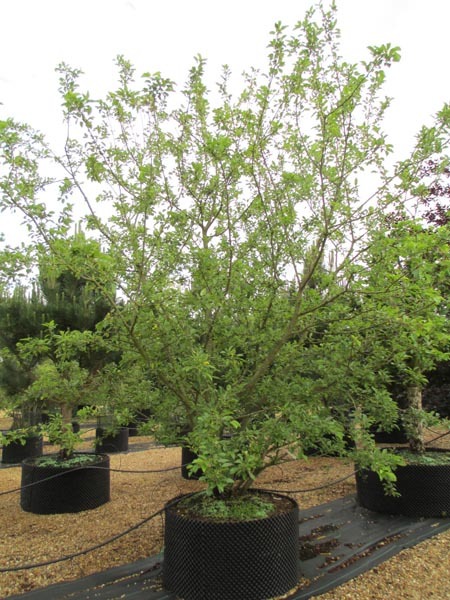 In temperate regions these trees and shrubs are landscape and orchard essentials. 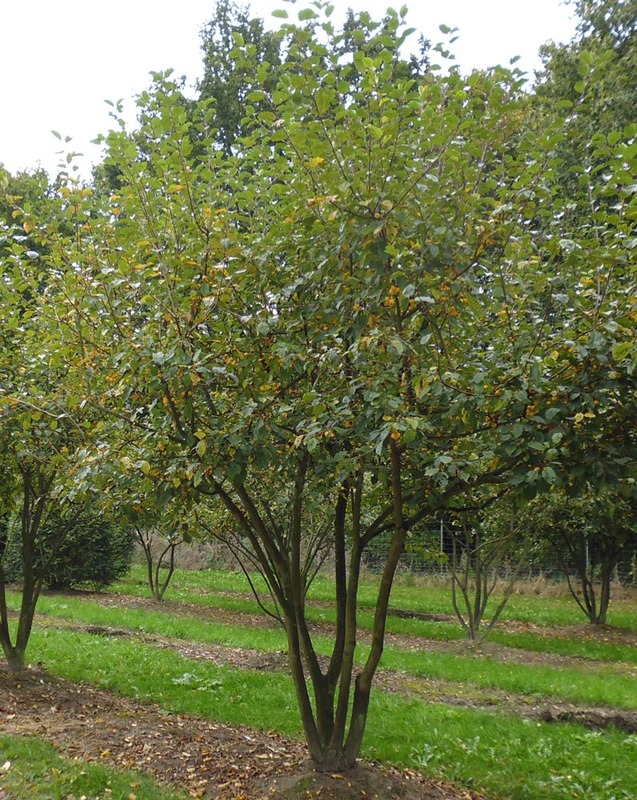 Malus ‘Winter Gold’ is a broadly rounded to pyramidal, deciduous tree with ovate to elliptic, shallowly lobbed, glossy, dark green leaves which turn yellow in Autumn. 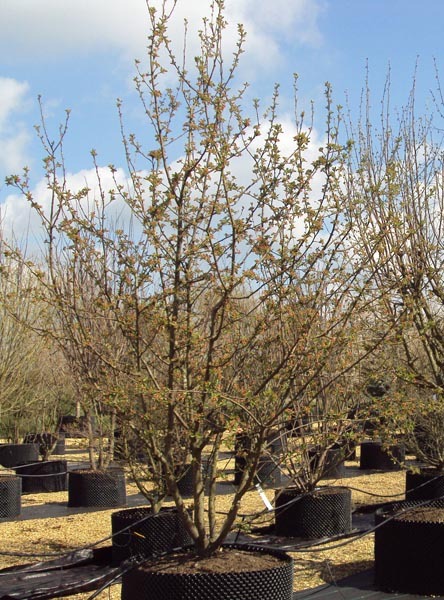 Its clusters of reddish pink buds open to white flowers in mid spring followed by bright yellow fruit in autumn. This hybrid has year round appeal, white spring flowers, yellow fruit and leaves which develop glorious autumn colouring and is attractive to wildlife. 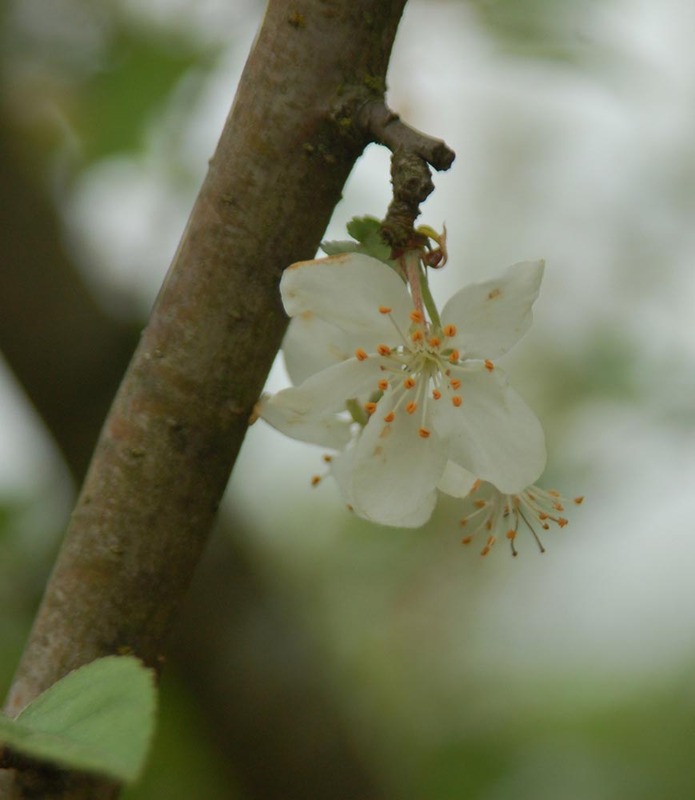 FACT: Varieties of Crab Apple trees are often used for pollinating food apple trees being planted every sixth or seventh tree. The Malus is a genus of about 30-35 species but there are over 700 to 800 hybrids.